“I’m trying to fix my credit so I just closed several of my credit card accounts.” This is one of the last statements which any credit professional wants to hear from a customer. Why, you may ask? Closing credit card accounts can be a big mistake. Doing so has the ability to take a sledgehammer to your credit scores, but the potential damage may not be caused for the reason you think. Read how closed credit cards affects credit score? Credit scoring models, chiefly FICO and VantageScore(Introducing VantageScore 4.0), are created to consider the age of your credit history. The age of your oldest account is considered along with the average age of all of the accounts on your credit reports. When it comes to the age of the accounts on your credit reports if you guessed “the older the better” then you are 100% correct. Credit scoring models reward consumers who have longer credit histories with more points. What Happens When You Close a Credit Card? Many consumers and even a lot of professionals believe that closing a credit card account will cause the account to either (a) be removed from your credit reports or (b) be ignored whenever the average age of your accounts is calculated. However, neither of the above is actually true. Closed accounts are not automatically removed from credit reports. 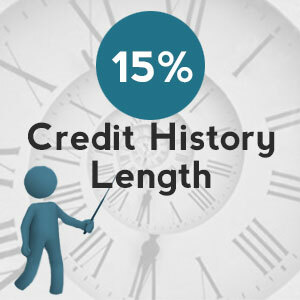 Instead, accounts with negative history may legally continue appearing on your credit reports for generally up to 7 years. Positive accounts are never required to be removed from your credit reports under the law, but all 3 credit reporting agencies (Equifax, Trans Union, and Experian) do currently remove positive accounts voluntarily after 10 years as a matter of policy. One of the major point to know how closed credit cards affects credit score. In addition to the fact that closed accounts remain on your credit reports, the age of those accounts is still considered whenever your average age of accounts is calculated. This means that a closed credit card account which was opened 10 years ago will still be factored into your average age of accounts the same way as it was before the account was closed. 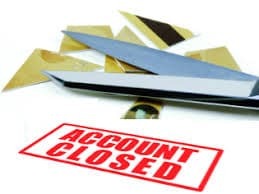 Not only will closed accounts continue to be considered, they continue to age as well until the time when they are eventually removed from your reports. Just because closed credit card accounts are still factored into your average age of accounts, that does not mean that closing a credit card will not hurt your credit scores anyway. 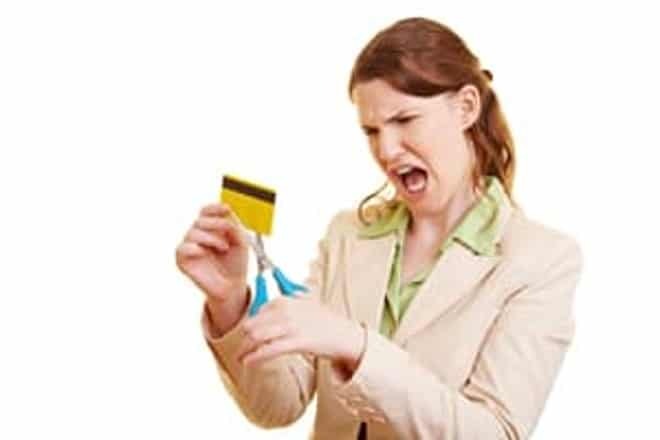 The reason it is common for closing a credit card account to harm your credit scores is because of what closing an account (especially one which has no balance) can do to your revolving utilization ratio. Again need to remember this major point how closed credit cards affects credit score. A significant portion of your VantageScore credit scores and 30% of your FICO scores are largely based upon the relationship between your credit card limits and your credit card balances. This relationship is known as your revolving utilization ratio. When your balance climbs closer and closer to the credit limit on your account it can be harmful for your credit scores. This is true even if you have never missed a single payment on the account. Credit scoring models look at the revolving utilization ratio on (a) each of your credit cards individually and (b) on all of your accounts combined. Whenever you close a credit card without a balance, unless all of your credit cards are paid off or you immediately open another card with an equal credit limit, your aggregate revolving utilization ratio will increase. 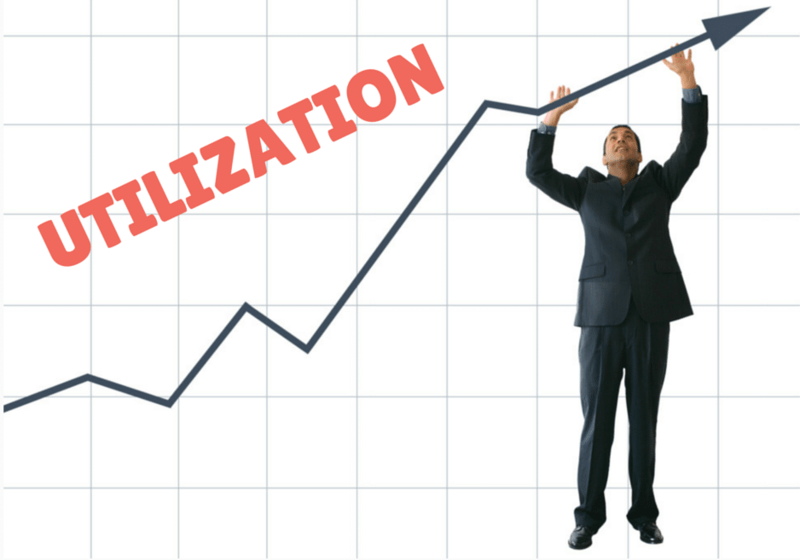 Anytime your utilization ratios increase the impact upon your credit scores is probably going to be negative. The potential for an increase in your revolving utilization ratio is the real reason why closing credit cards may damage your credit scores. As a rule of thumb, you want to avoid closing credit card accounts unless you want to risk a credit score decline. Hope you enjoy reading out how closed credit cards affects credit score and will keep all these things in mind. Closing credit card accounts can be a big mistake. Doing so has the ability to take a sledgehammer to your credit scores, but the potential damage may not be caused for the reason you think. Read how closed credit cards affects credit score?